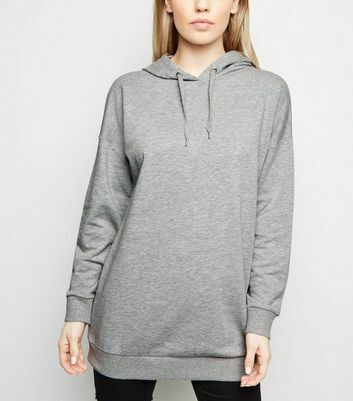 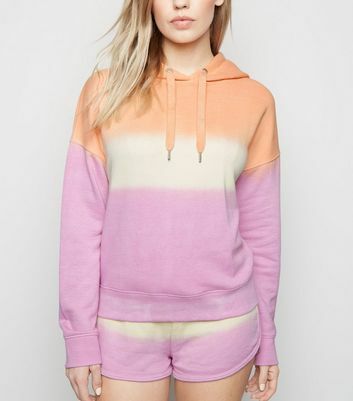 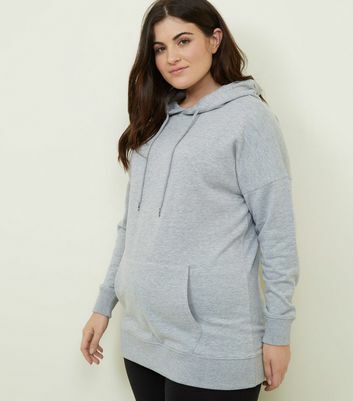 Channel athleisure chic with our latest collection of women's hoodies. 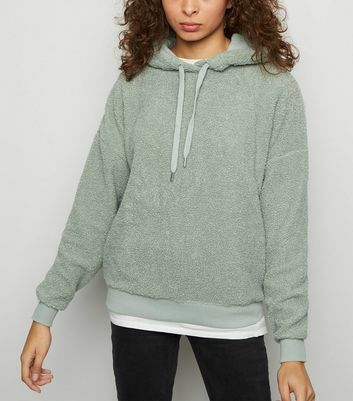 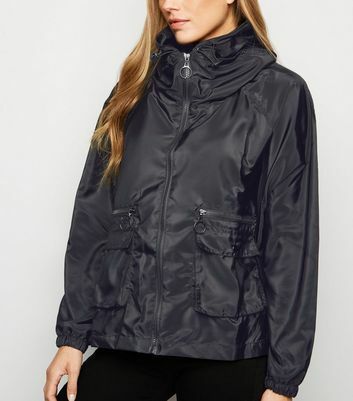 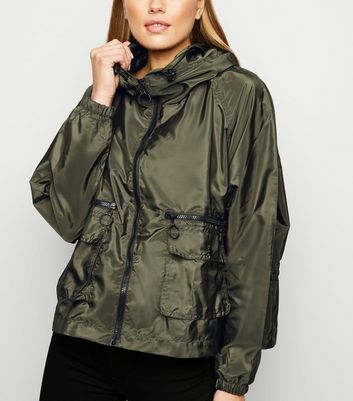 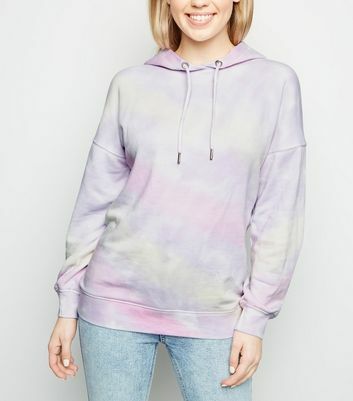 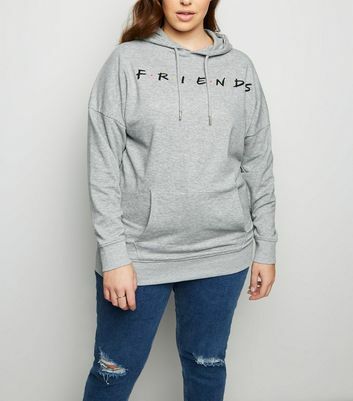 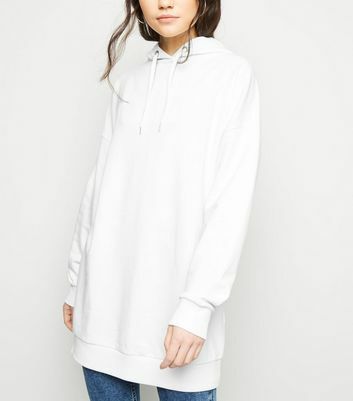 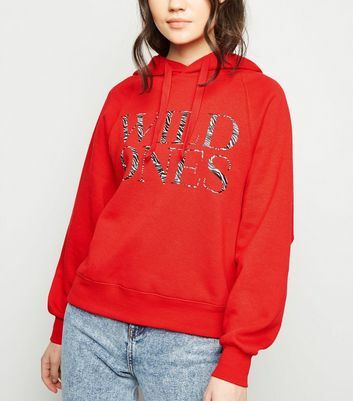 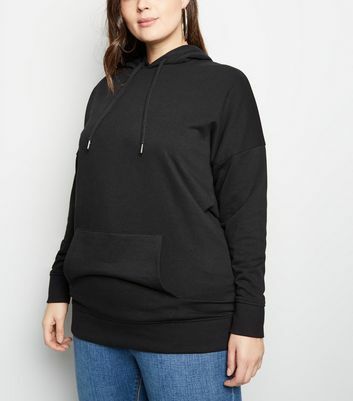 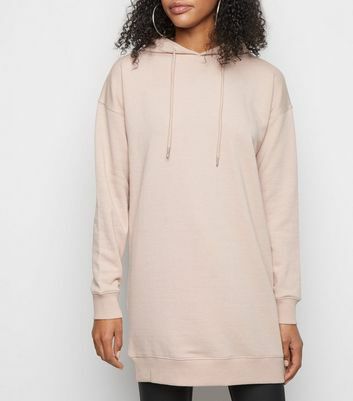 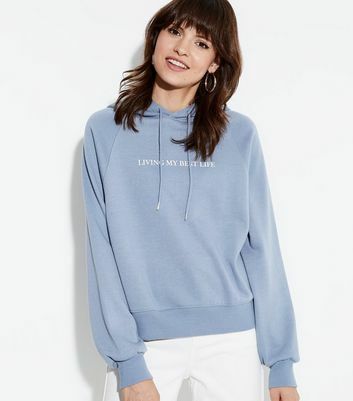 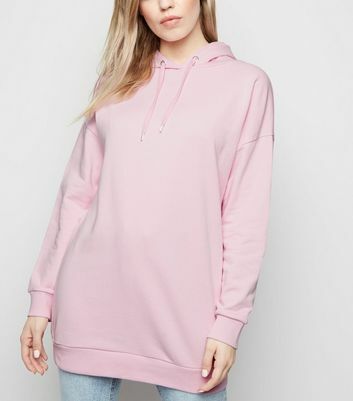 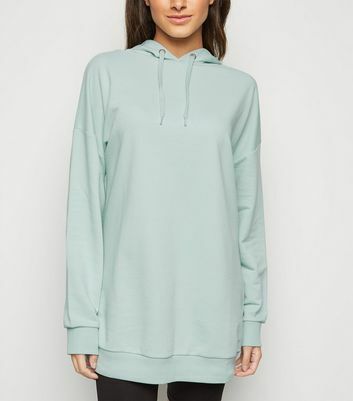 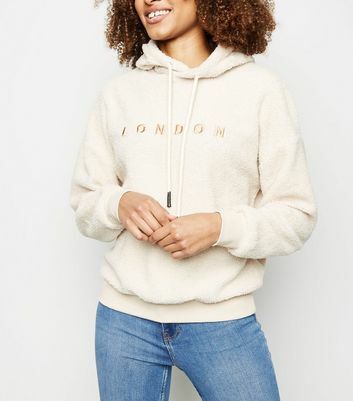 From chic oversized hoodies that are perfect for layering with leggings and trainers, to cropped hoodies and staple zip-front styles that are ideal for transitional wear, find your fit in no time. 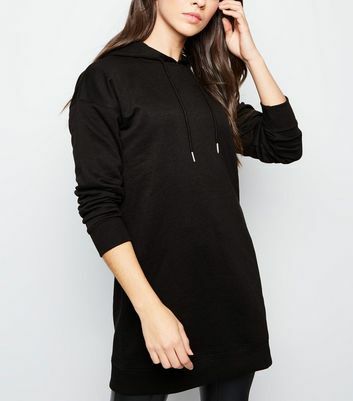 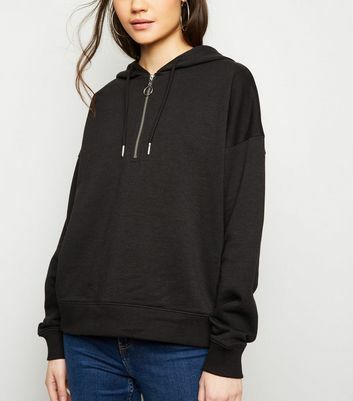 Don't forget your staple black hoodie, for relaxed weekends or keeping warm at late night beach campfires.